If you're a festive traveller, here are the train disruptions to (try to) avoid, plus your rights if your journey is affected. 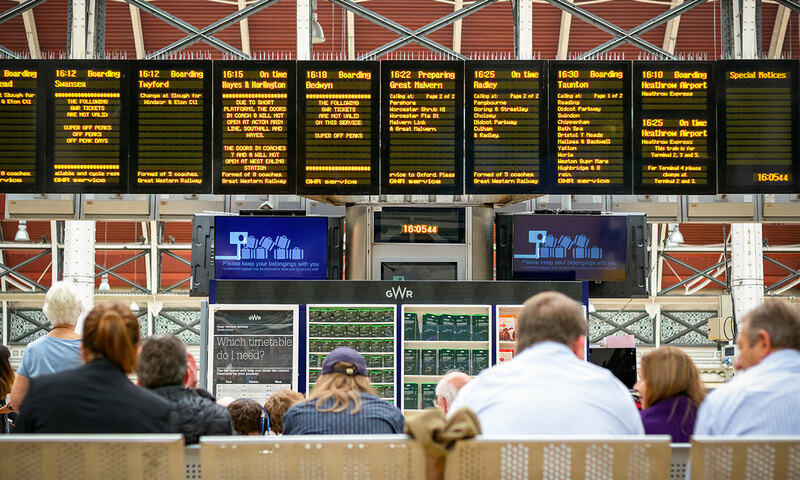 If you’re visiting loved ones by train this Christmas, check before you travel as disruptions are set to hit services across the rail network over the festive season. First, engineering works have been scheduled over the Christmas period while there are fewer people travelling by train, according to National Rail. These are designed to improve the rail network, but can make travel difficult for passengers heading home for Christmas, working or making essential trips. Is my train journey affected by engineering works this Christmas? Gatwick Express: No service 23 December-2 January. Liverpool Lime Street: Reduced service, with many trains being diverted. London Victoria: All routes between London Victoria and Clapham Junction are closed. London Paddington: All lines are closed 23, 24 and 30 December. London Euston and London St Pancras International: Reduced services on most routes to and from these stations. It’s worth bearing in mind that no trains run on Christmas Day, only a handful do on Boxing Day and services may start later in the day than usual on New Year’s Day. On Christmas Eve, services usually stop running a little earlier than usual. The best way to check whether your particular train journey will be affected by engineering works is to check on a website such as National Rail or Trainline, or on the train company’s website. Is my train journey affected by strikes this Christmas? Second, industrial action has been planned by South Western Railway and Northern rail workers, which could add to frustrations for travellers on these lines. Northern: Strikes are planned for 22 and 29 December, continuing a series of recent Saturday walkouts. Northern says it will still run around 700 services each Saturday, but very few will run after 5pm. If you’re planning on travelling with Northern or South Western Railway on one of these days, it might be a good idea to allow extra time – and to check your journey before trying to make it. Can I claim for compensation if I’m affected by strikes? When there’s industrial action affecting trains, you can typically claim compensation based on delays or cancellations to services on the amended, not standard, timetable. This applies to replacement bus services, too. You’re usually eligible for a refund on your ticket price if you decide not to travel because of a strike. You can find more detail in the Which? article on claiming compensation when there’s a strike. 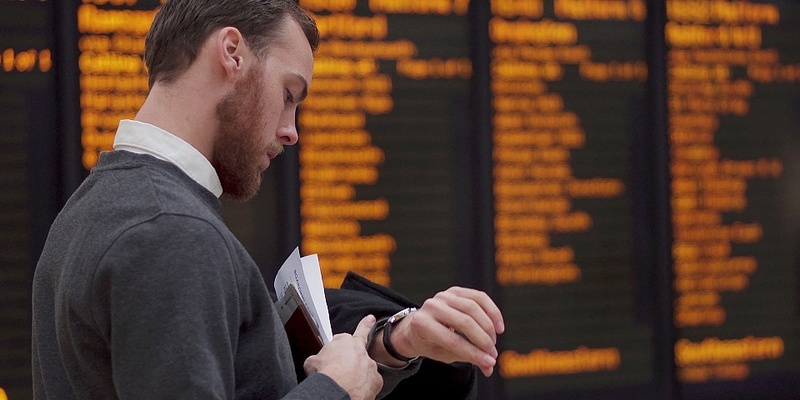 Can I claim compensation for delayed or cancelled trains? You won’t be able to claim for compensation or a refund simply because of engineering works. But you may be eligible to claim if you experience problems with services set out on a revised seasonal timetable. There are some exceptions, though – train companies don’t often pay compensation if the reason for delay or cancellation is out of its control, such as severe weather conditions. Can I claim compensation for train delays and cancellations? We explore how to claim compensation for each train company, when train companies won’t pay out, and more. If you decide not to travel because of a delay or cancellation, you’re entitled to your money back. Here’s more on train ticket refunds. What if the train I purchased an advance ticket for is cancelled or delayed? Booking a ticket in advance of the day you’re travelling means you’re more likely to save money on the ticket price. The rules for claiming compensation with advance tickets are pretty much the same as above, although if your booked train is cancelled, you’ll often be accommodated on a different service. However, a seat isn’t guaranteed. If something comes up and you want to change your booked journey time, you can often do this for a £10 fee, plus any difference in price. But, read the small print – you might have problems if you printed or downloaded your tickets, rather than collected them at the station, for example. For information on all of your rail-related compensation rights, visit the Which? Consumer Rights train delays hub. You’ll find a template letter for claiming compensation here, too. We hope these help make your Christmas and new year travel plans as stress-free as possible. 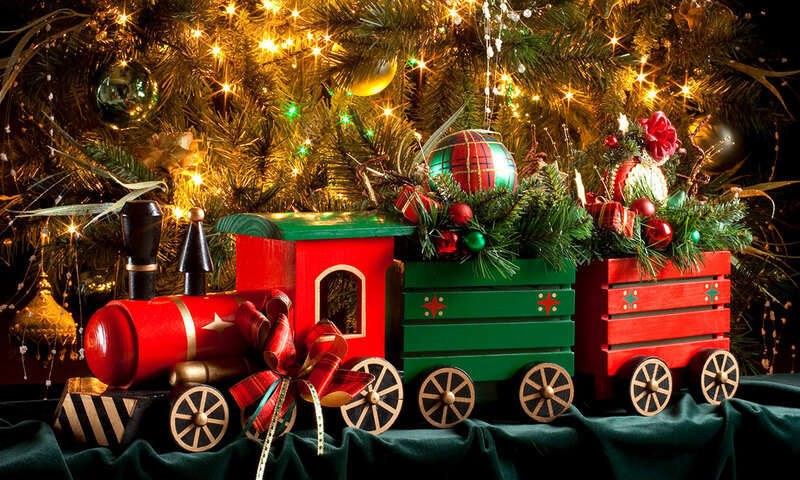 If you’re travelling on Christmas Eve or New Year’s Eve, make sure you’ve checked when the last train departs. Otherwise, you may end up stranded. Follow your train company on social media, and check for updates on your journey. Some also offer email alerts to let you know when there’s a problem. Season ticket holder? Think ahead and consider renewing tickets before rail fare rises kick in on 2 January. Tired of train problems? Check in on our train campaign progress – and make sure you’ve signed our petition to help force change.